After its release earlier this year, Float’s mobile learning app for geolocation, Wayfiler, has received a number of positive reviews. Wayfiler lets people tag files or websites to real-world locations so that anyone can see the files when they’re near a designated location. Pepe Montoro, a design and marketing consultant, says Wayfiler’s uses are endless. “We can link, tag and geotag documents thus enriching the collective knowledge of the user community,” he says via Google Translation. He goes on to provide several use cases for the app, including repair technicians, museums and restaurants. Wayfiler is available for $2.99 from the Apple App Store for iOS 6 and above. 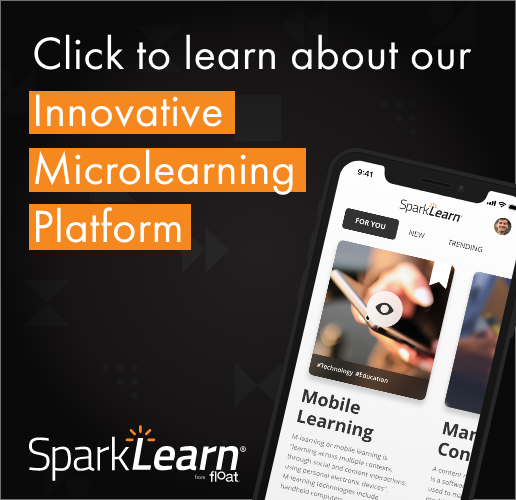 If you have feedback about the app, please leave a comment here or within the app itself, as we regularly update our mobile learning apps based on community feedback.